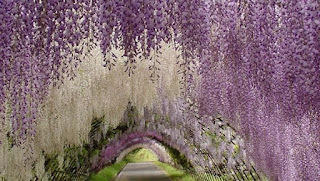 Nature often surprises us with the beauty of its forms, colors, landscapes and examples, many of them sometimes imagined only in our mind or imagination, however, it is charming when we see that they are real. 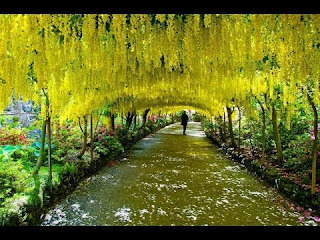 In this opportunity we present an amazing selection of some of the most beautiful and peculiar trees that exist throughout the planet, and we say that they are only some, because we are sure that you also know some other ones that would deserve to be in this list . 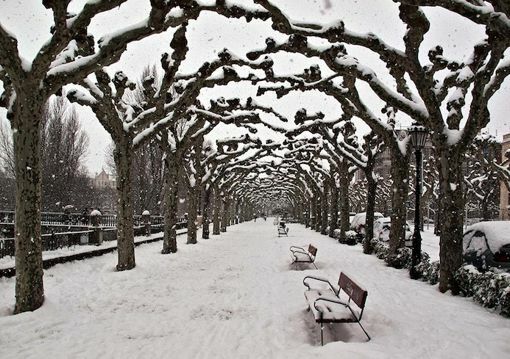 There is no doubt that winter and snow, increase the beauty of a place. 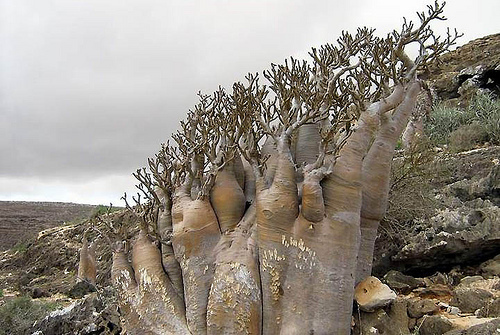 These are definitely very unique trees. 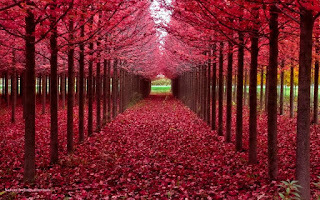 These trees, by their color and shape, have become favorites to demarcate paths and walks. 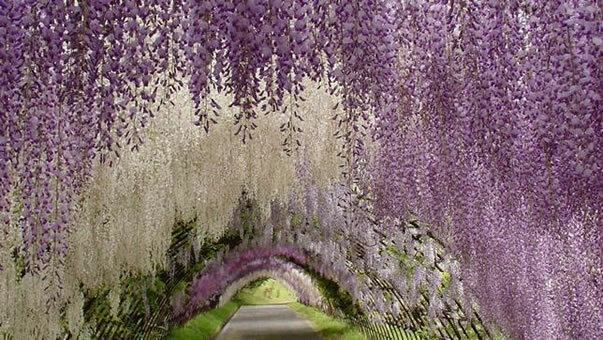 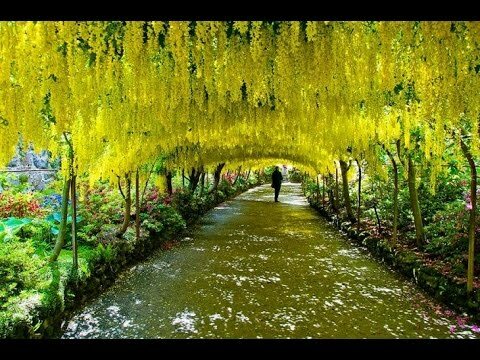 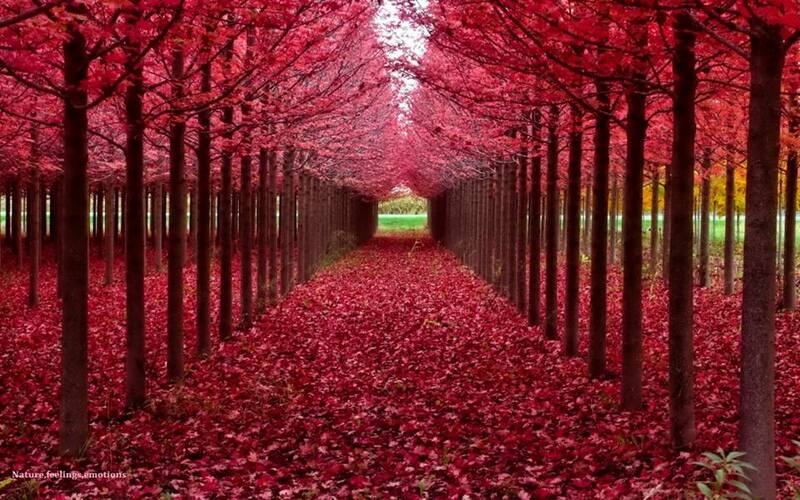 Do you imagine passing under these enigmatic and romantic flowers? 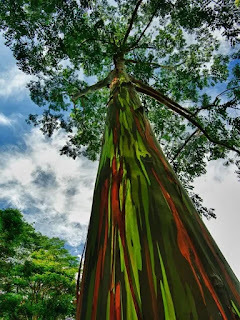 This tree could already be surprising by its size, however, and as if it were not enough, its trunk and colors are simply incredible. 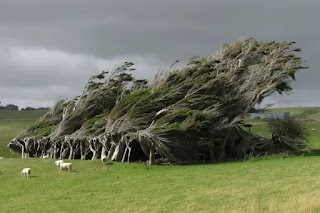 Definitely these trees were whipped by the wind. 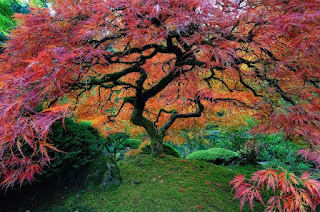 This tree seems to be drawn from an artistic work. 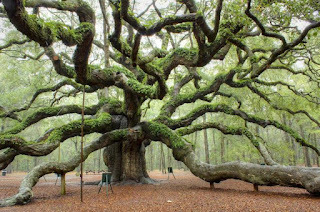 This tree is not only beautiful in shape but also in size. 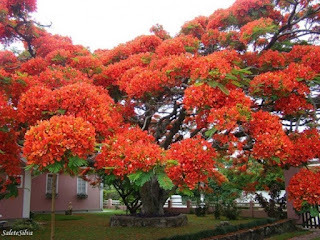 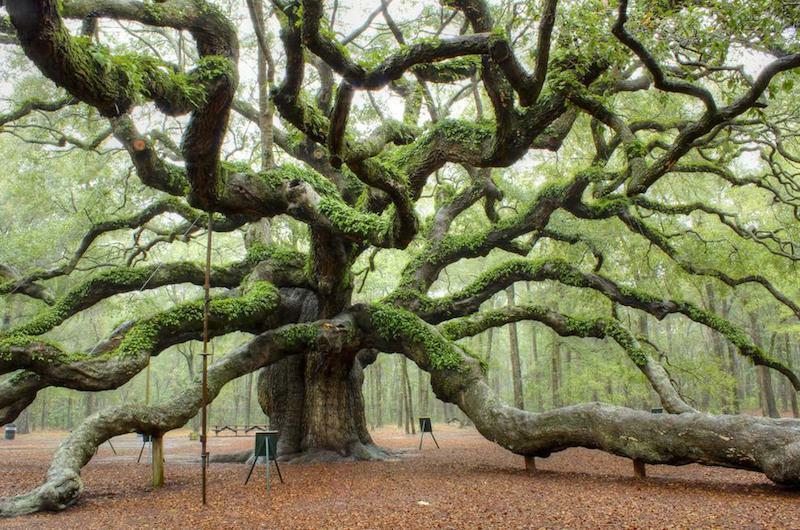 Can you imagine having this tree in your garden? 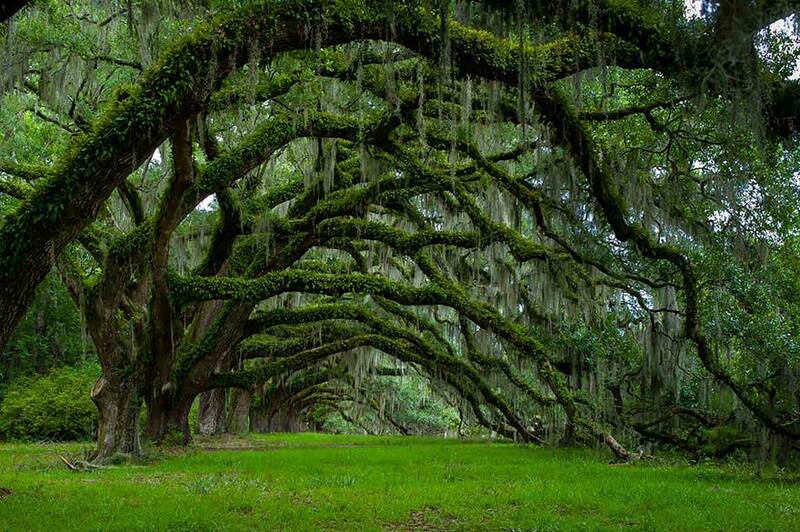 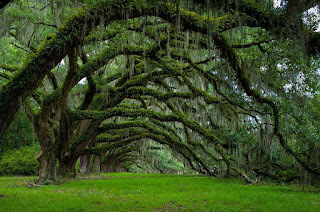 These trees could easily be part of a fantasy film. 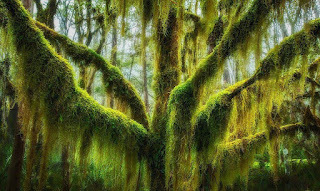 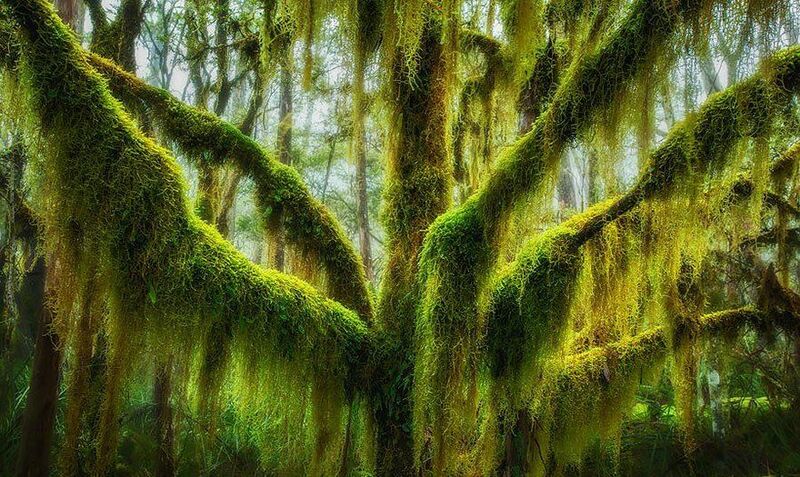 There is no doubt that the presence of moss on branches, add drama and beauty. 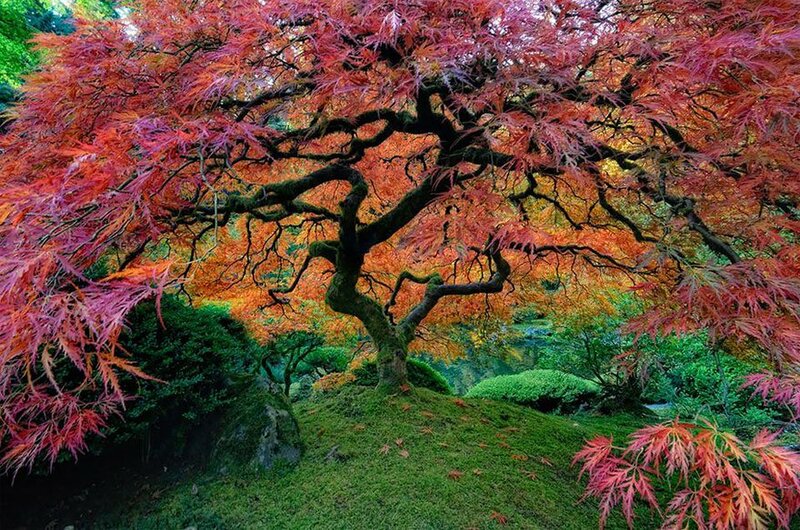 I hope you have enjoyed these photos of Beautiful Trees.